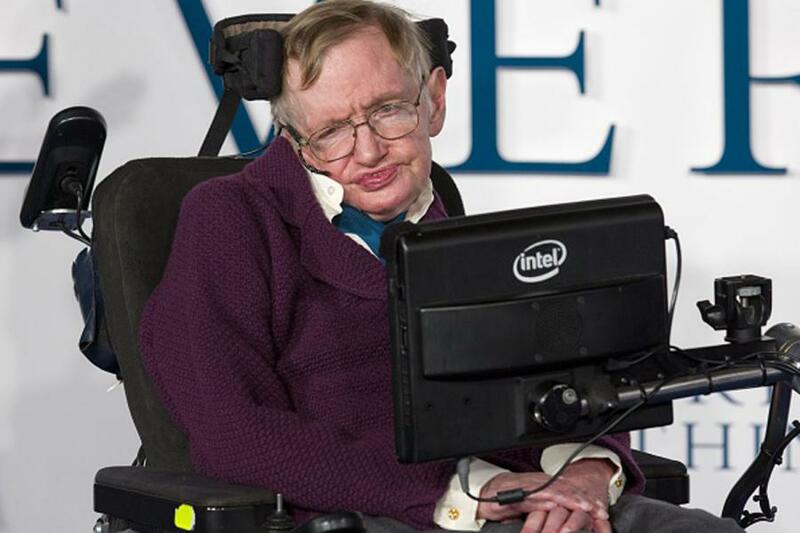 Award Winning Scientist Professor Stephen Hawking passes away peacefully at the age of 76, in his home at Cambridge in the early hours of Wednesday. He was considered to be one of the greatest scientists in the history of theoretical physics. 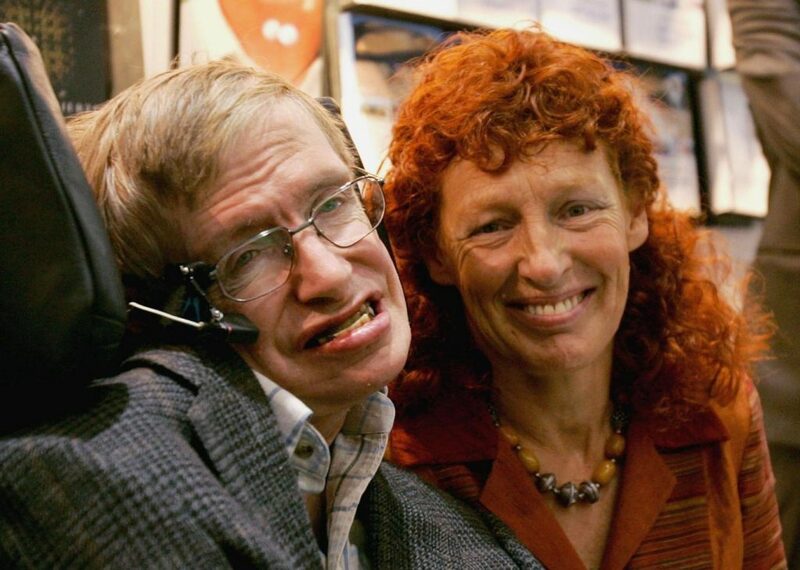 Stephen Hawking death was a shock to his family especially for his children Lucy and Robert. They had told in a statement earlier that they were deeply saddened by the fact that their father is no more, and he was a great scientist who had build up a legacy which would live on for many years to come. In spite of being bound to a wheelchair and completely paralysed, he was unable to speak except through his voice synthesiser, having a keen interest in science, he had written many scientific papers that had earned him equal comparisons to Albert Einstein and Sir Issac Newton. 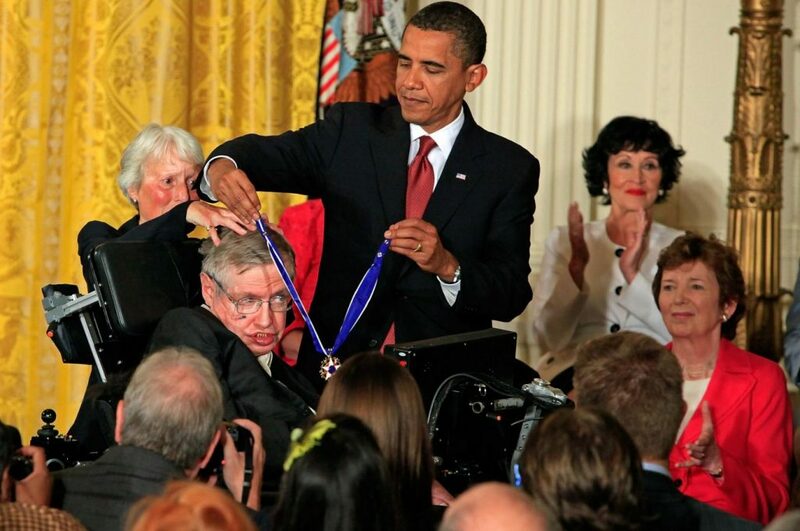 Renowned Scientist Stephen Hawkins died at age 76 after accomplishing a lot in his life. Vice Chancellor of the University of Cambridge had said earlier today that Professor Hawking was a unique individual who would be remembered for his work not only in Cambridge but all over the world. His contributions to scientific knowledge and the popularity of science and maths have left an unforgettable legacy. He was an inspiration to countless millions. Stephen Hawking death news brought about the end of his milestone work and findings. His crowning achievement was in the year 1970 where he had predicted about the black holes which could emit energy, despite the view that nothing, not even light could escape gravity. He had also shown Einstein’s theory of relativity implying that space and time would have a start in the Big Bang and end in back holes. These results had indicated it was necessary to unify relativity with quantum mechanics. The University of Cambridge where Professor Stephen Hawking studied and worked, will open a book of condolence at Gonville. 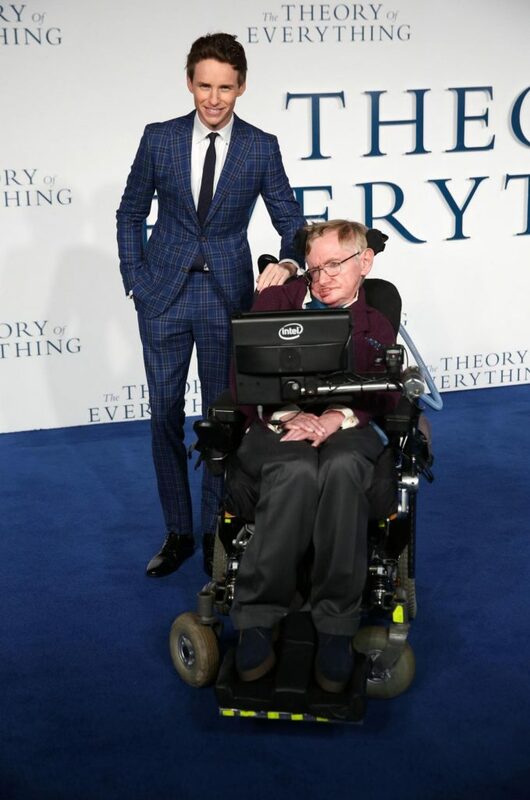 His rise to fame and relationship with his first wife, Jane was shown in the 2014 film, The Theory of Everything where the actor Eddie Redmayne had won an Oscar-winning performance. He has three children with his first wife of 26 years, who he had left in the 1990s to marry Elaine Mason.Everyone one remembers his work and his dedication towards it. He is considered to be a role model to many millions of people.